In material processing, it is usually focused on the visible light (wavelength 380nm ~ 780nm) and infrared light (wavelength 770nm-1mm), using heat to melt the material, which is a "hot" process, the heat producing area will affect The quality of laser processing. However, high-energy ultraviolet light (wavelength 355 nm) can directly interrupt molecular chemical bonds and is a "cold" process. In addition, many materials have a strong absorption of ultraviolet light, so ultraviolet light has great advantages in material processing. CO2 Laser Marking Machine Applied Range A variety of non-metallic materials can be marked; applyinf widely to graphic engraving on all kinds of material including craft gifts, organic glass, clothes, leather, wood, paper, food packaging, electronic components, PCB, flexible circuit board, ceramic substrate, semiconductor, crystal glass, plastic connector, silicon rubber keys and SMD components. Juguangheng deals in the following products: 1. SMT equipment and accessories: SMT Feeders, Smt nozzles, SMT feeder parts, Yamaha feeder storage cart, nozzle filter, THK grease gun, NSK grease, THK lubricant, Fuji bearing, Panasonic motor, Samsung cylinder, Juki sensor, Yamaha belt etc. 2. Nozzles & feeders for fuji, for Juki, for Yamaha, for Samsung, for Siemens, CM602, CM402...have large stock. 3. 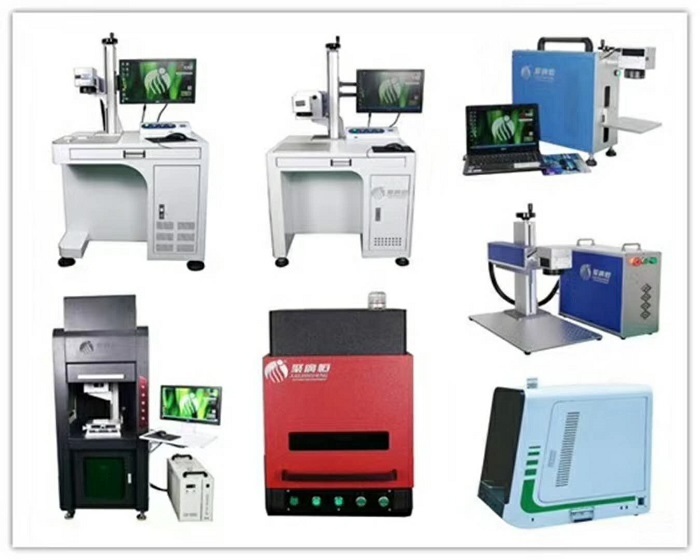 SMT Nozzle cleaning machine, 20W Laser Marking Machine, SMD component counter, PCB cutting machine, Laser cutting machine, Laser welding machine, SMT solder paste mixer, Reflow checker, PCB up and down board machine, Solder paste printing machine, Conveyor. 4. We sell and recycle used smt machine. SMT Feeders, Smt nozzles, SMT feeder parts, Yamaha feeder storage cart, nozzle filter, THK grease gun, NSK grease, THK lubricant, Fuji bearing, Panasonic motor, Samsung cylinder, Juki sensor, Yamaha belt etc. SMT Nozzle cleaning machine, SMD component counter, PCB cutting machine, Laser cutting machine, Laser welding machine, SMT solder paste mixer, Reflow checker, PCB up and down board machine, Solder paste printing machine, Conveyor. 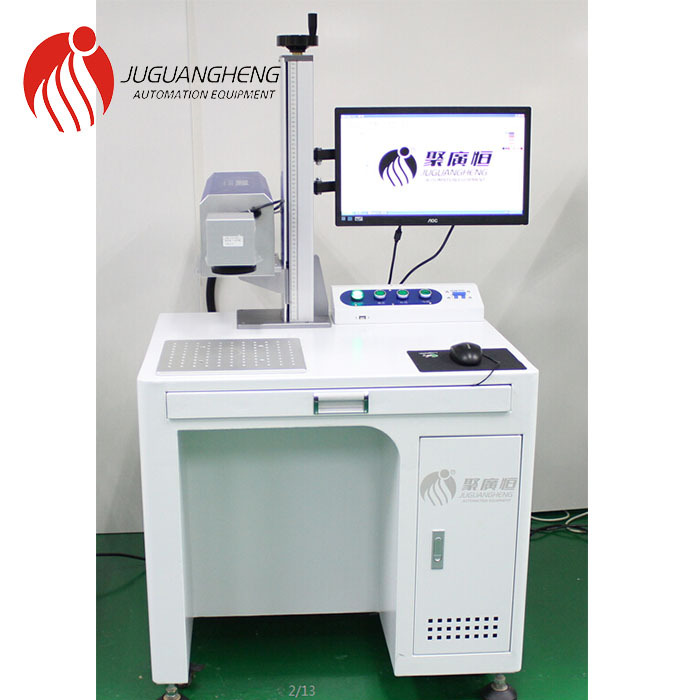 Juguangheng Automation JGH-106-1 desktop split laser marking machine of Juguangheng Automation adopts scanning galvanometer, which has high photoelectric conversion efficiency, long life, fast marking speed, small volume, good output beam quality and high reliability. Maintenance-free and other advantages. Juguangheng CO2 Flying Laser Marking Machine is suitable for a wide range of industries, including tobacco, alcohol, beverages, oil drums, aquatic products, paper packaging, craft gifts, signs,equipment casings, clothing and footwear, IC industry, electronic components, food / cosmetic / medical packaging line operation (can meet the needs of 85% of various production lines). Markablematerial include plastic, rubber, resin, paper, wood, leather, cloth, quartz, glass, acrylic ceramics, PCB boards, etc. Product introduction 1: This machine is microcomputer control automatic solder paste mixer, convenient operate and fast mixing. It has good ability of mixing, the solder paste does not need to open a cover when mixing, so the solder paste will not have oxidation or and moisture. On the basis of replacing artificial stirring, improved work efficiency and quality. Mix principle: the method is motor revolution and rotation, no need to remove the water of cold storage solder paste, can temperature back in a short period of time, the solder paste can be used immediately. 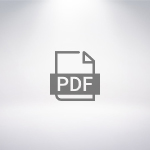 Make the SMT printing process simplification;Standardization. The old and new solder paste can be mixed together. The big strength of the closed mixture is fixed running time and the softness of the solder paste. The stability of the (Q) and mixture of the old and new solder paste can also be used to obtain the more active new solder paste.